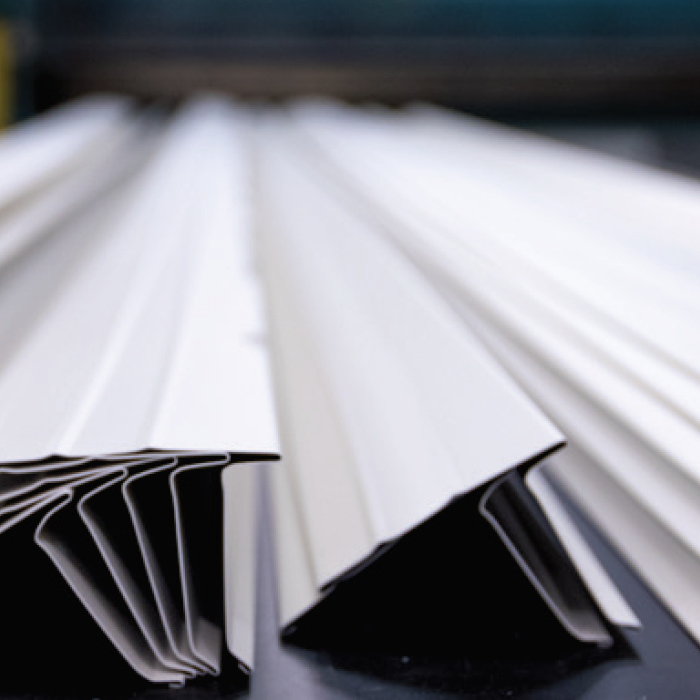 Florida Metal Products Inc., also known as FLAMCO, manufactures residential and commercial metal roofing components. Our products are sold to distributors across the United States through an extensive logistics network. Many of the products are offered in a wide variety of metals, gauges, sizes, and colors. FLAMCO has been in business since 1923. To provide a better product and better service. 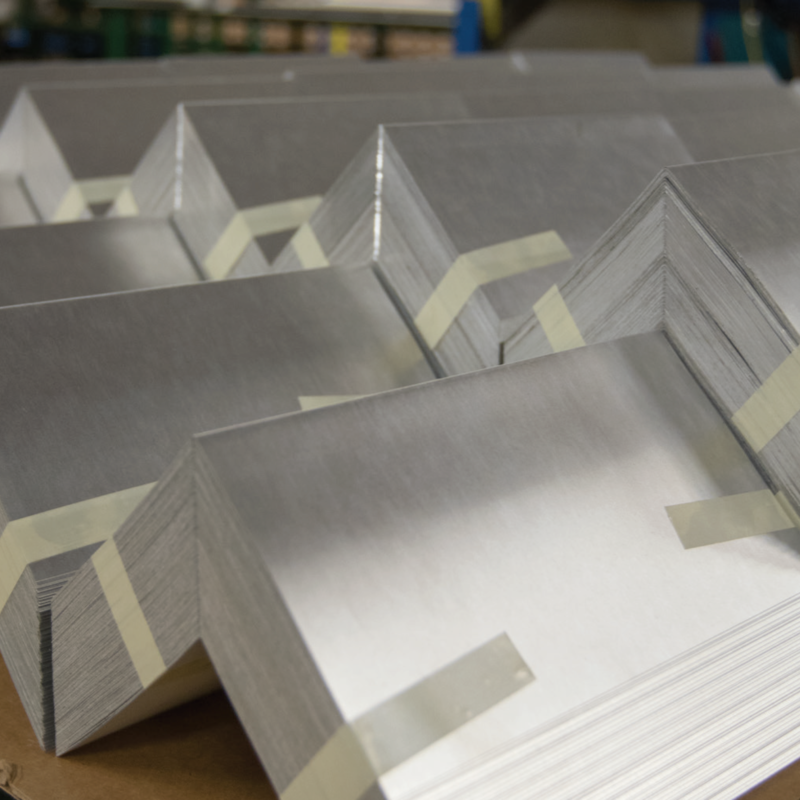 Florida Metal Products Inc. takes great pride in providing our customers with quality engineered products. We thank you for your business and continued support over the years, and look forward to the future.